Is your next holiday in Tasmania? Ross is the ultimate spot to stay and this hotel will give you the perfect place to stay. 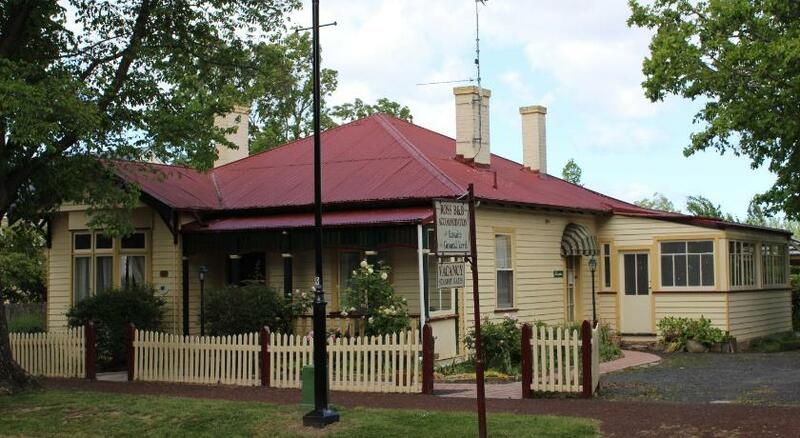 Ross B&B Accommodation is cost-effective accommodation that is the best for your accommodation needs. 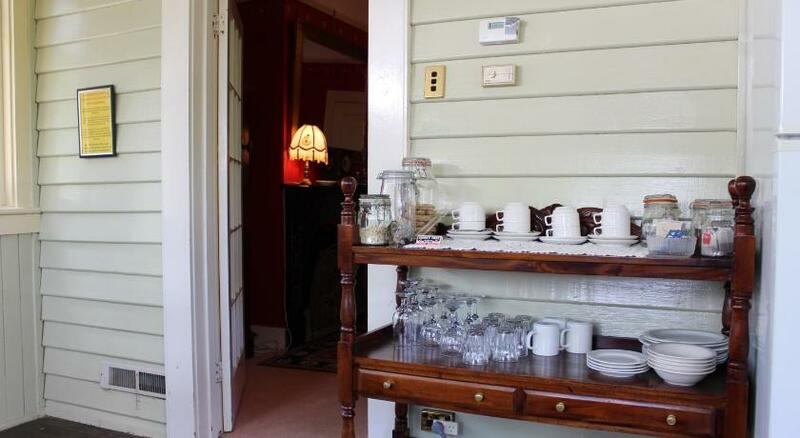 Built in 1927, Ross B & B offers rooms with complimentary WiFi and a flat-screen Television. 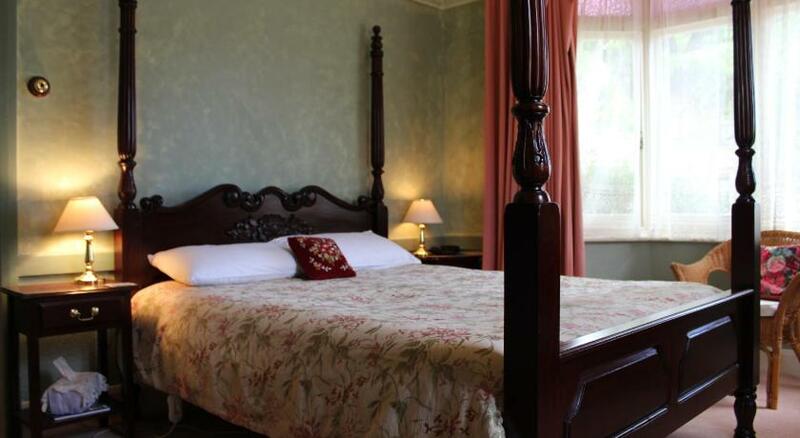 Guests have access to a lovely garden, patio, sun room and a guest lounge. Ross B & B Accommodation is located across the road from a wood-fired bakery and only 3 minsâ€™ stroll from the famous Ross Bridge. It is 5 minsâ€™ stroll from the historic Female Factory. Launceston and the East coast beaches are both 50 mins’ drive away. The heated rooms feature tea and coffee making facilities and a private restroom with a hairdryer. Some room types also have a separate living room and garden views. 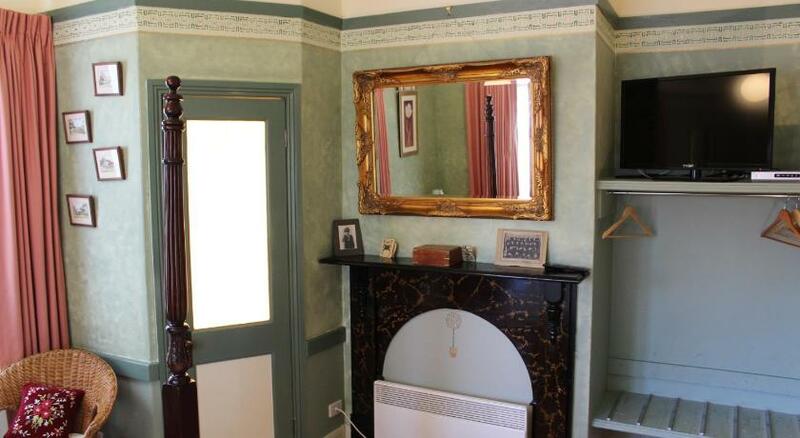 This property has been online since Nov 30, 2012.